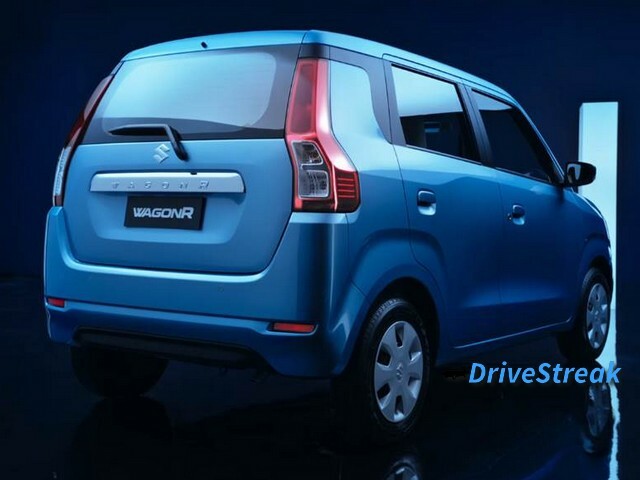 Maruti`s popular hatchback, Wagon R gets a major update and is priced from Rs. 4.19 lakhs. The 2019 Wagon R gets exterior and interior updates along with a more potent 1.2 litre K12 petrol engine. Underpinning the new Wagon R is Maruti`s new Heartech platform which is also seen in Maruti Ignis and the Maruti Swift. The Wagon R retains its tall boy design like its predecessor and Maruti has done a great job with the design of the new hatchback. The front is characterized by large headlights and a sleek grille which houses the Suzuki logo. A chrome strip adorns the front grille and the front bumper gets a dual tone treatment with integrated fog lamps and a three slat air dam. At the rear the hatchback gets vertically stacked tail lamps. 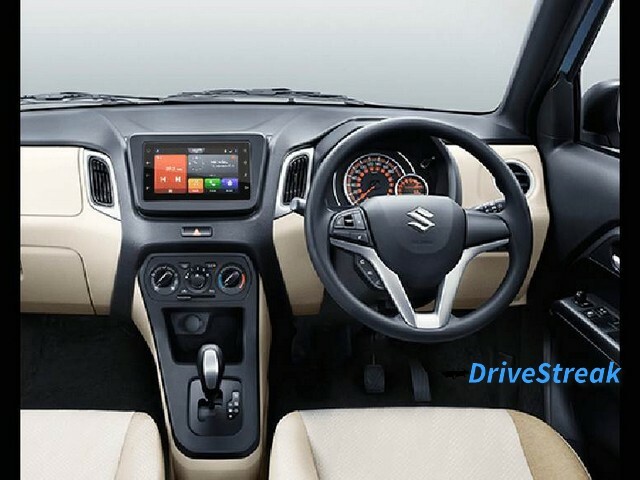 The ZXI variant of the 2019 Wagon R features a new SmartPlay Infotainment system. You can listen to music and also locate eateries close to you, view updates on the weather and local news. It also supports Android Auto and Apple CarPlay. The cabin gets a biege and black treatment and the interior layout is quite similar to the older car. The centre console houses the infotainment system and gear-lever. 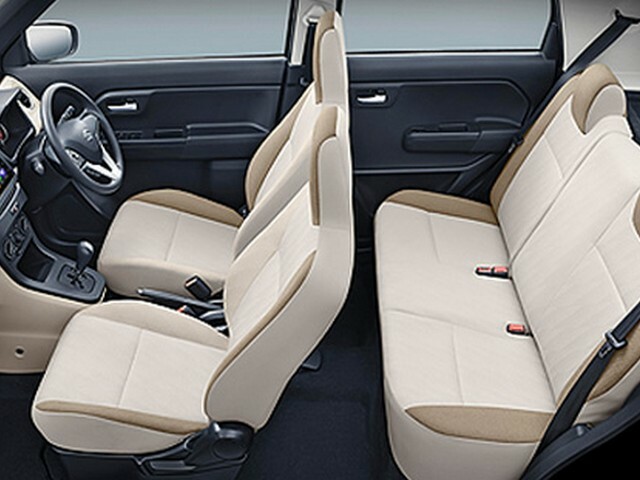 Maruti has given safety top priority and all variants of the Wagon R get ABS with ABS and driver side airbag. The middle and top spec variants get dual airbags. On tape the Wagon R measures 3655 mm in length, 1620 mm in width and 1675 mm in height. It has a wheelbase of 2435 mm and a 32 litre fuel tank capacity. Based on the Heartech platform the new Wagon R is 50 kgs lighter than its predecessor and has a kerb weight of 835 kgs. 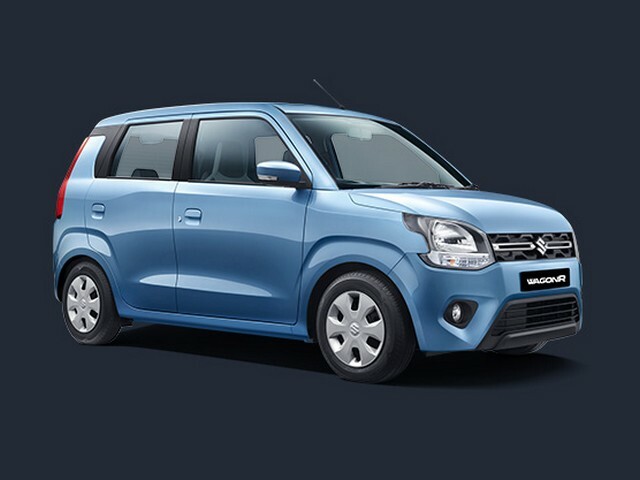 The 2019 Maruti Wagon R is offered with two petrol engine options – a 1.0 litre petrol motor that pumps out 67 BHP of power and 90 Nm of twisting force. The other option is a 1.2 litre petrol engine that generates 83 BHP and 113 Nm of torque. It is available in three variants namely – LXi, VXi, and ZXi. The base variant (LXi) is offered with only the 1.0 litre engine option while the mid-variant (LXi) is available with both engine options. The top-spec variant (ZXi) is offered with only the 1.2 litre engine. Coming to the transmission options, the LXi variant gets only a manual gearbox while the VXi and ZXi variants are available with both manual and AMT gearboxes. The Wagon R comes in 6 exciting colours – Superior White, Silky Silver, Magma Grey, Autumn Orange, Nutmeg Brown and Poolside Blue. The Wagon R competes with the likes of the Tata Tiago and Hyundai Santro.